I love the weekends. Especially weekends where neither kid has a million activities to participate in! I decided to do a bit of baking and made this simple yet elegant lavender shortbread cookie recipe. These cookies are buttery and flaky with a light hint of lemon and lavender. The perfect treat when you want something slightly sweet instead of gooey and decadent. Now, if you are not familiar with cooking with lavender, you need to make sure you use only culinary lavender. 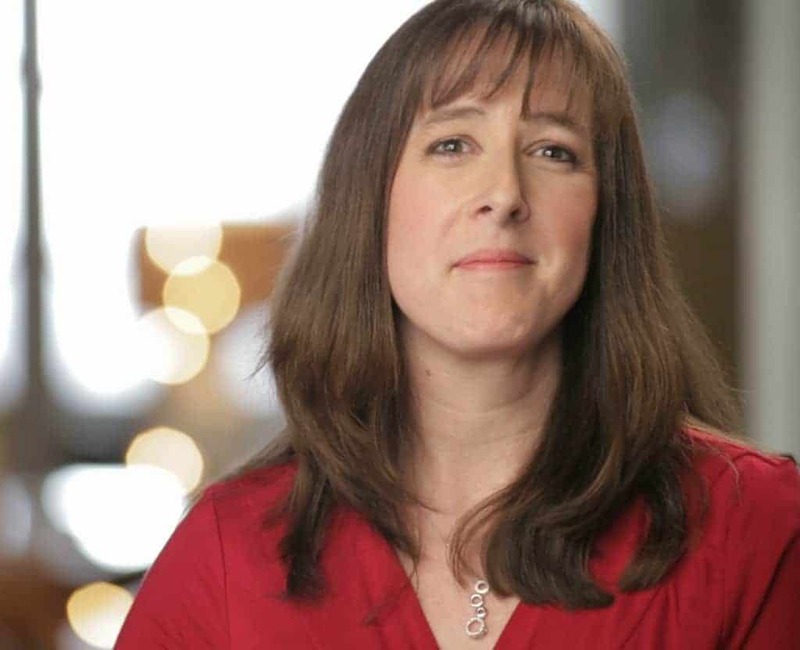 Basically, this assures that it was not sprayed with any non-food safe pesticides or preservatives during the harvesting and packages processes. I also chose to add some lavender extract to these cookies. You could just go with the dried lavender alone and skip the extract but the flavor will not be quite as pronounced. Personally, I really enjoyed the combination of lavender and lemon in this lavender shortbread cookie recipe. 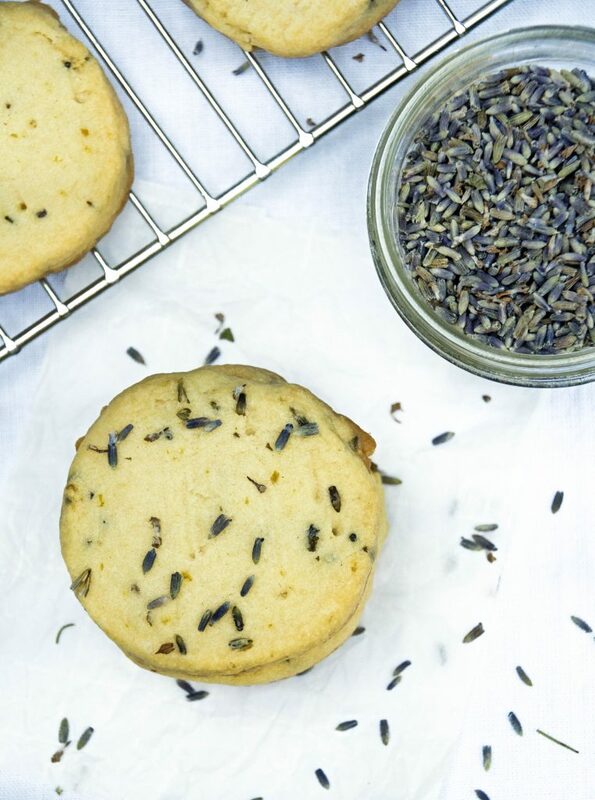 You will have to plan ahead a bit if you want to make this lavender shortbread cookie recipe. The dough will need to chill for several hours before you cut them and bake. I really love this recipe because it does not require that you roll out the cookie. I really detest rolling things out! Instead, just press the dough into a roll shape and wrap in parchment paper. Then chill and slice before baking. Simple and quick with no rolling necessary! You will have LOTS of lavender left over. And just because it is culinary lavender, doesn’t mean you can’t use it for non-edible projects. Try making my Lavender DIY Oatmeal Milk Bath and soak your cares away before bed! In a mixing bowl, combine the powdered sugar, lemon zest, and culinary lavender. Mix to combine. Add in the softened butter and lavender extract. Beat until smooth and mixed thoroughly. Slowly add in the flour and salt, mixing well until flour is completely mixed in. Roll the dough into a log shape in parchment paper and chill for 3 hours. Bake at 375 degrees for 15 to 18 minutes or until edges are almost starting to brown. Remove from oven and let cool on wire rack before serving. 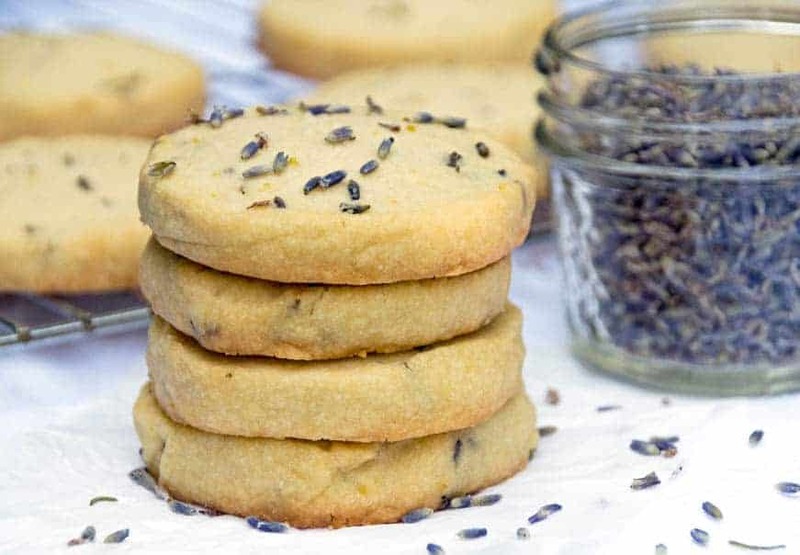 Like this lavender shortbread cookie recipe? Pin for later! Oh, these look great! I love everything about Lavender, so I will definitely be trying this recipe soon! 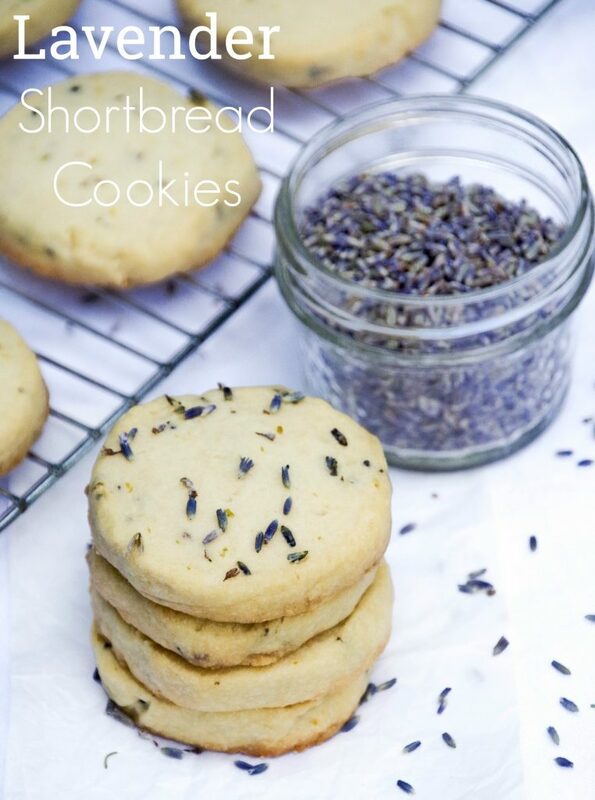 I never thought of making up some lavender shortbread cookies, but I do love shortbread cookies! I will have to try to make these up for the family and see how they like them. Appreciate a new, unique recipe idea to try! I love shortbread cookies. I have never seen one with lavender, the scent and flavor sound like they'd be intriguing. I have never had lavender in anything cooked. I didn't even realize it could be used for more than a fragrance! I love learning about new flavor combinations, this is one we haven't tried. I have a daughter who has really gotten into baking, will see if she wants to try this one with me.